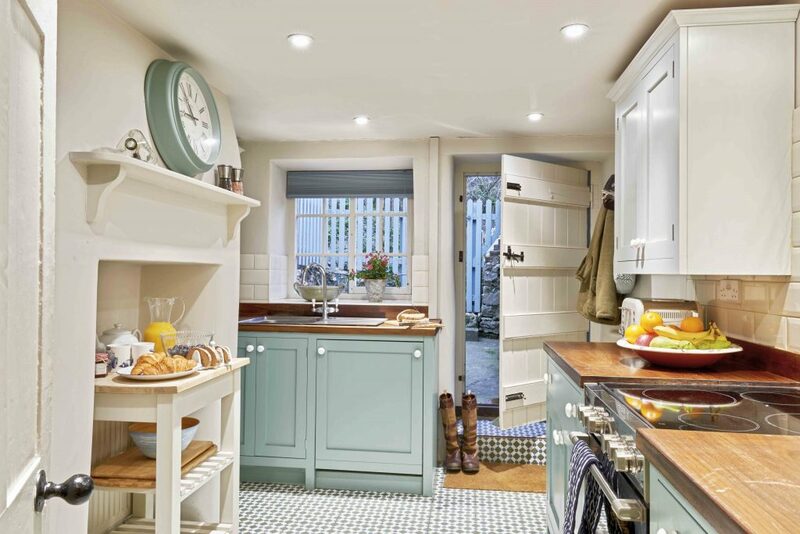 The gorgeous Cove Cottage is just about as quintessentially English as they come. 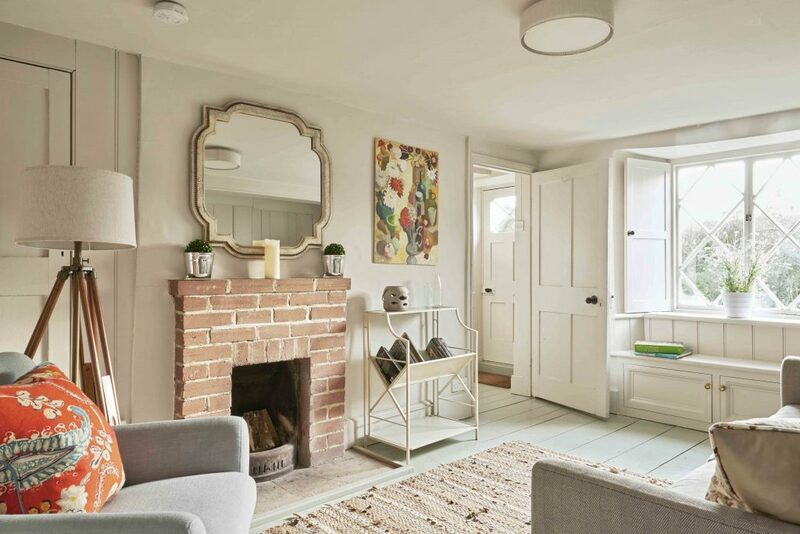 This picturesque Orné style cottage, with plaster walls and shutter casement windows, dates from the 18th Century and has been carefully renovated to provide modern comfort whilst retaining the original features of the property. 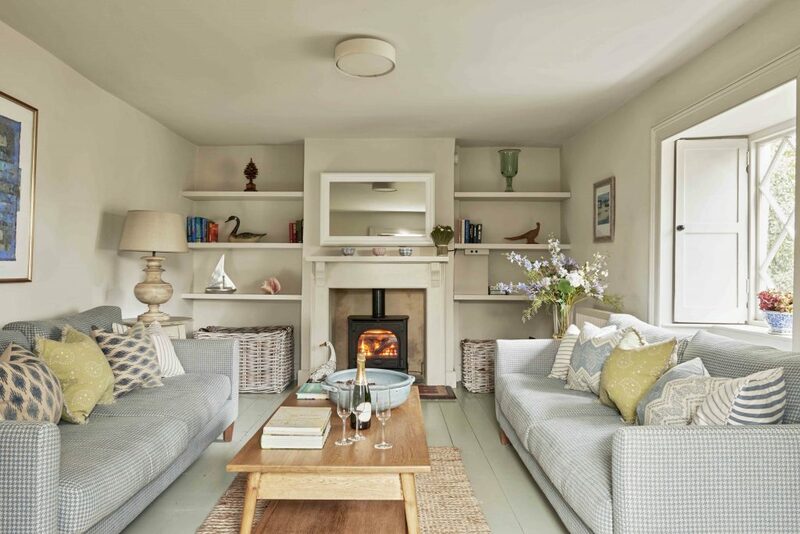 Just a two minute stroll from the iconic Lulworth Cove, on England’s only natural UNESCO World Heritage coastline, this thatched cottage is the perfect property for a special getaway. 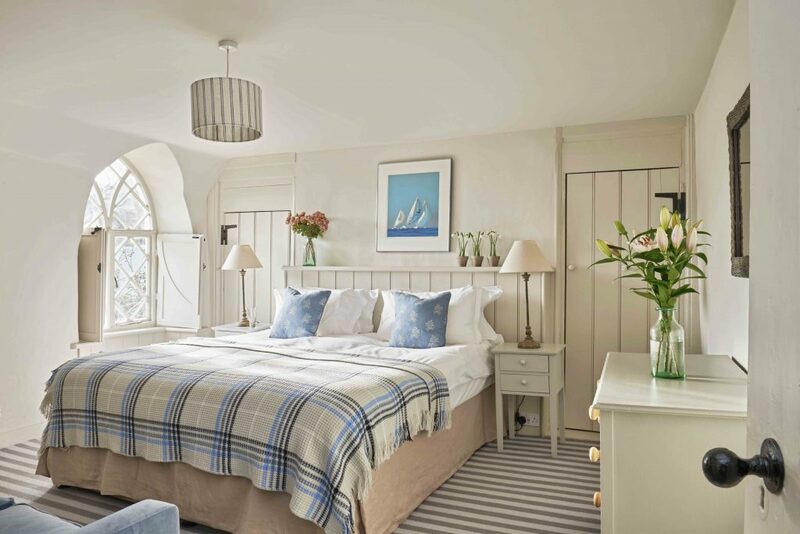 Immaculately furnished and finished, you’ll wake to the sounds of the birds singing in the apple tree and the echo of the waves lapping on the beach. 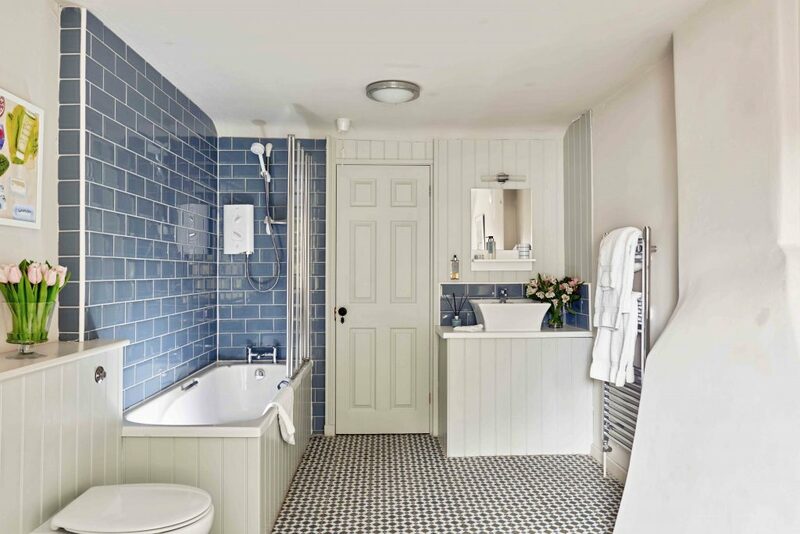 Cove Cottage offers three bedrooms with luxury Hypnos beds; one super-kingsize, two twins (which can be set up as twins or super-kingsize beds); a family-size bathroom; ensuite shower room; fully-equipped kitchen and utility room. 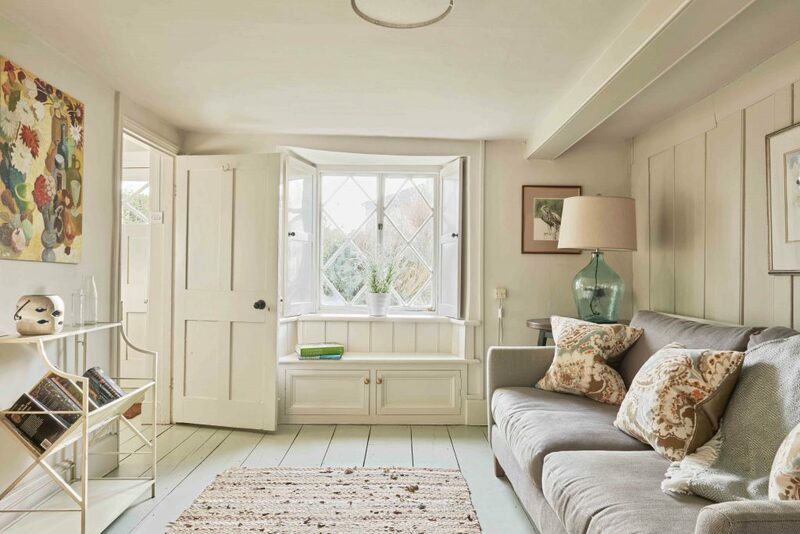 A reading room at the heart of the house has comfy seating and a well-stocked bookcase. 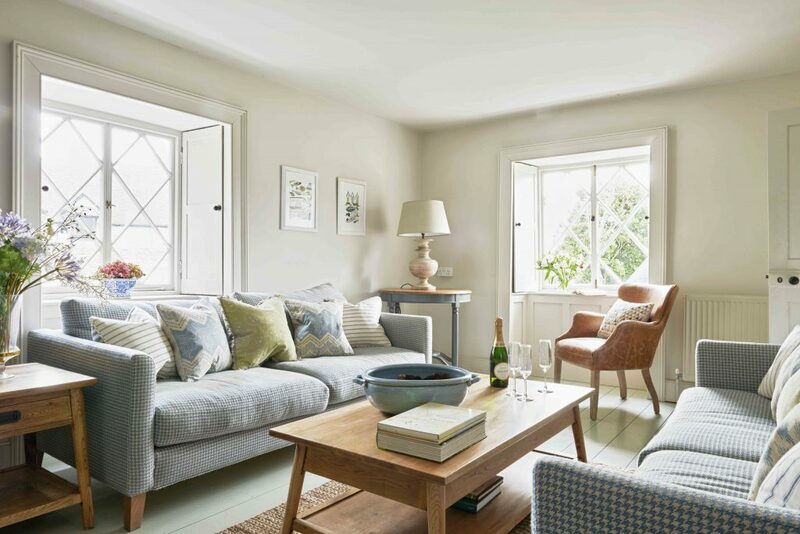 The sitting room, with its sofas and large windows, features a state-of-the-art discreet TV. The dining room has a spacious table for eight. Its gorgeous cottage garden, featuring established flowerbeds, mature shrubs, grass lawn and a sun terrace with table and chairs, is perfect for relaxing after a hard day on the beach or water. 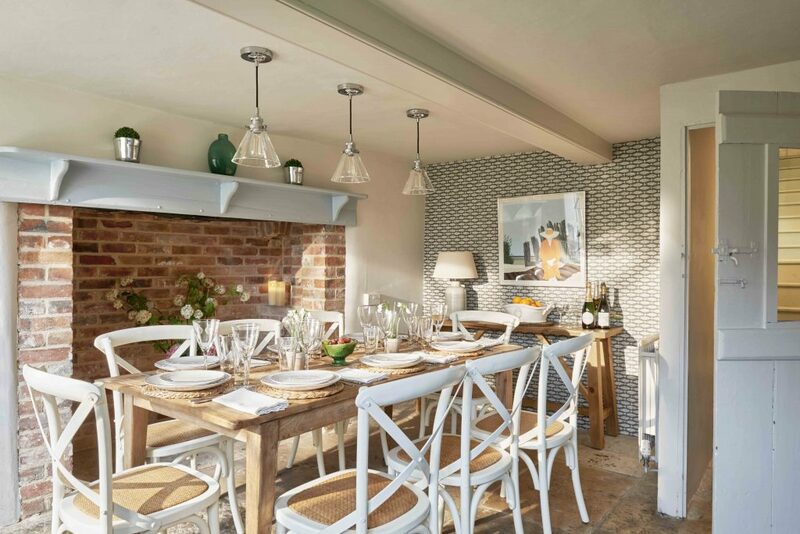 To the rear of the property is a paved terrace with a large table and seating for eight – the ultimate in al-fresco dining (don’t forget to take advantage of the fresh fish, lobster and crab just down the road). The property has off-road parking for two vehicles and all bed linen, towels, bath robes and beach towels are provided. Central heating, local telephone calls and Wifi are all included. On arrival you will be greeted with a welcome basket of Dorset goodies and local information. 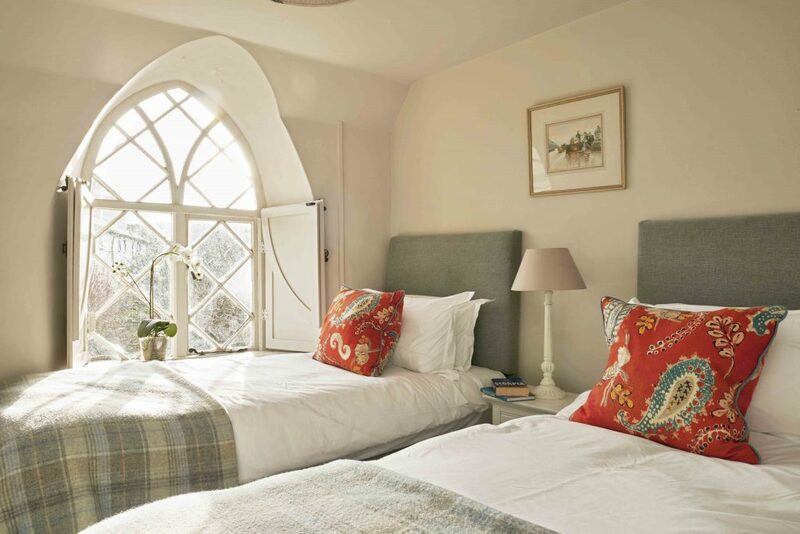 Our cottage concierge team is on hand to help you get the most of your stay. From mountain biking and coasteering to tank driving, wine tasting and baby sitters. 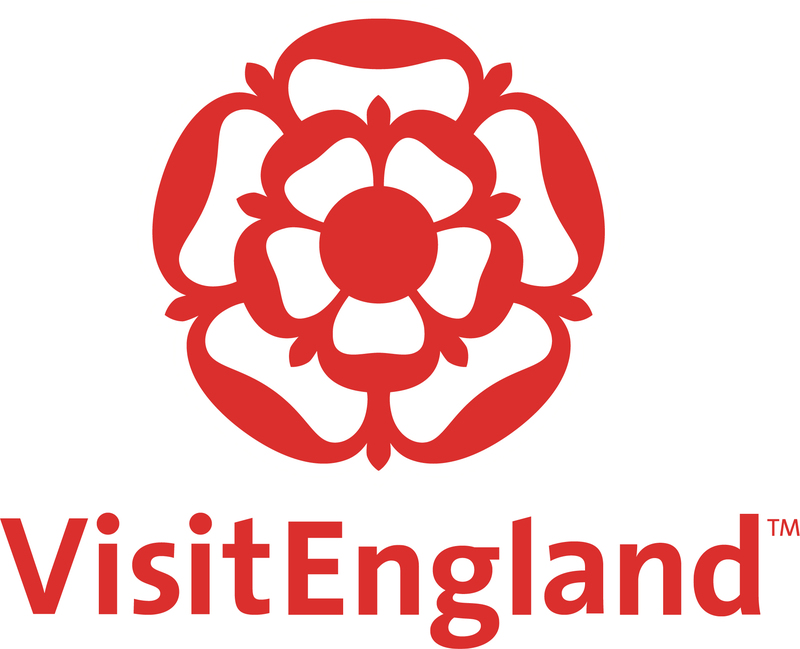 Our local knowledge and contacts will make this an unforgettable visit. Please be aware that we do not recommend this property for families with small children or mobility issues due to its period features. Sorry, no dogs or pets please. Traditional Fisherman's Cottage with views of Lulworth Cove. 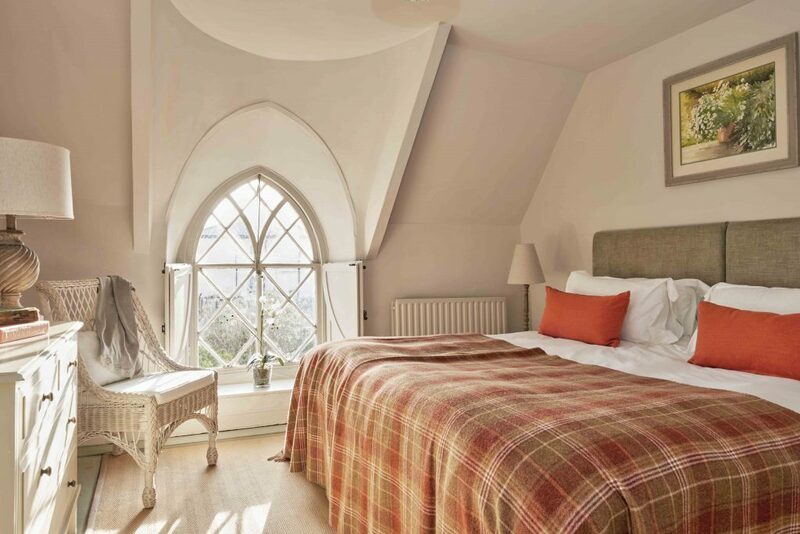 The ultimate property to explore Dorset and the Jurassic Coast. Find out more about what's on your doorstep.